The Infotek Solutions Inc. QA Manual Testing course is a course dealing with Software Development of Testing Methodologies. 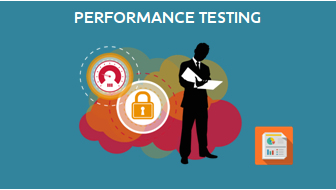 Manual Testing is a process of finding out the defects or bugs in a software program which is done by Manual Tester. In this method, the tester plays an important role of the end user and verifies that all the features of the application are working correctly. The goal of this course program is to provide you with an intensive training & mentor you to be a successful QA Manual Tester for IT market. This course will include Introduction to Software Testing, SDLC, Types of Testing, Test Cases, Test Strategy and Execution, Agile Software Testing, SQL etc. attention to trainee or candidate. Each unit of the course is broken down into lessons. Lessons consist of video tutorials, short quizzes, adding up to over 100 hours of hands-on programming/testing practice in total. Each unit ends with a comprehensive unit test that assesses trainee’s knowledge about the material from that unit. 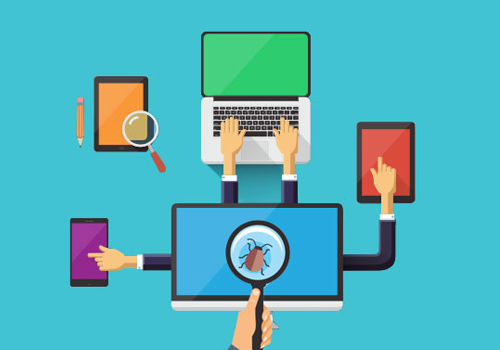 About Testing, Is testing important?, Why choosing QA Testing as a career?, Difference between Quality Assurance and Quality Control, Roles and Responsibilities of Business Analyst, Developers, Architects, Testing,Team (Lead, Manager), Manual and Automation Testers, Project Managers etc. Types of Testing, Software Testing methods, Software Testing levels, Acceptance Testing, SmokeTesting Vs SanityTesting, Automation Testing Vs Manual Testing, Functional Testing Vs Non-Functional Testing, Positive and Negative Testing In Software Testing, System Testing, Usability Testing: What? Why? & How?, What is Exploratory Testing? - Interesting types of testing, What is Risk Based Testing in Software testing? Managining Software Development Process, Methodologies and Workflow, Installation of JIRA cloud, Creating and editing issue, Create projects, Setting workflow and assign users to projects.